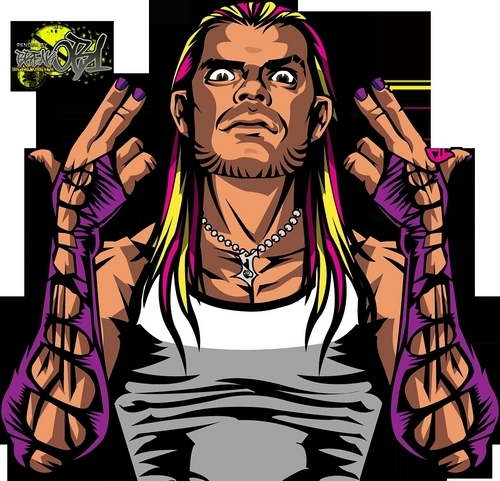 Jeff Hardy!!. . 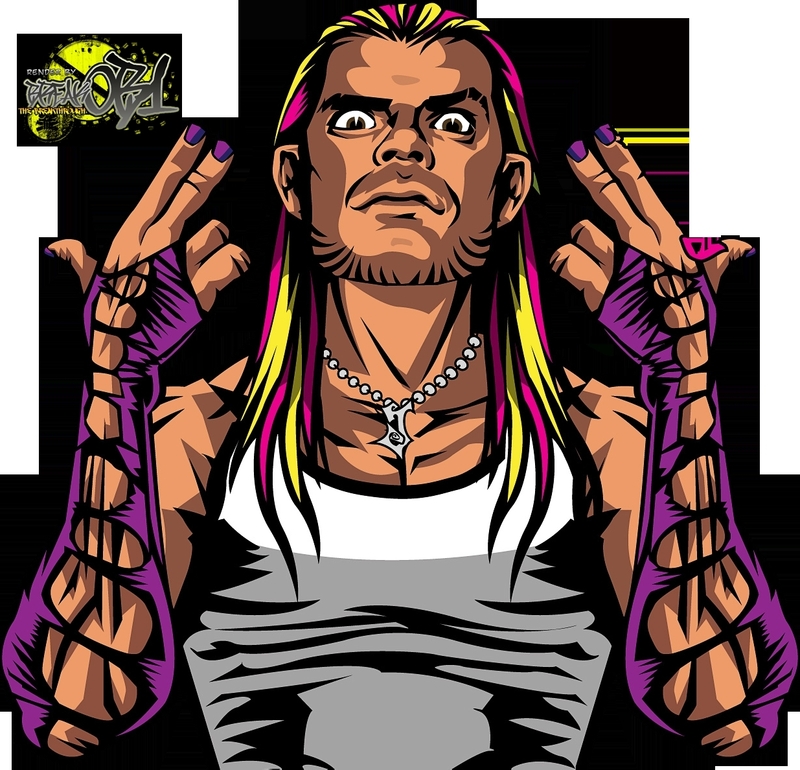 HD Wallpaper and background images in the Jeff Hardy club.